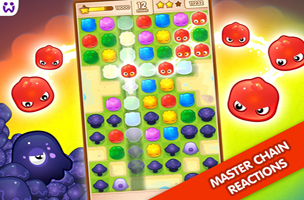 While games like Candy Crush and Minion Rush dominated the 2013 charts, user acquisition network Appia is already predicting the hottest titles of 2014. “When forming our 2014 mobile gaming app predictions, we considered download trends throughout 2013 and particularly toward the end of the year,” said Jud Bowman, founder and CEO of Appia. “Added to this was Appia’s internal advertising spend data. 2014 predictions were then calculated from a combination of this data, further backed by Appia’s expertise and background in the mobile app space.